Unifor Local 21-A and AT Films Inc. have reached an impasse in bargaining, leading the union to apply for mediation. The parties have been in negotiations since December 2014. Unifor said the Alberta-based business — a wholly owned subsidiary of British Polythene Industries P.L.C. — has stalled on addressing key issues. The union also said the employer’s proposals do not reflect the contributions made by its workers. AT Films researches, designs and manufactures polythene film products for the construction, agricultural and horticultural industries. Unifor members at the employer manufacture and distribute polythene film products. 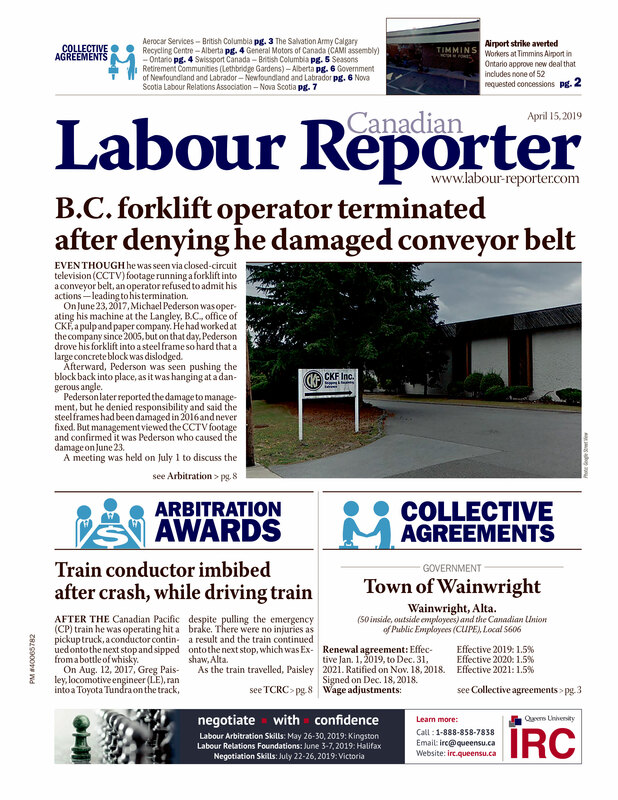 “The current collective agreement is unworkable and needs an overhaul to be coherent and fair to both parties,” said Unifor Local 21-A president Mike Kapalka.